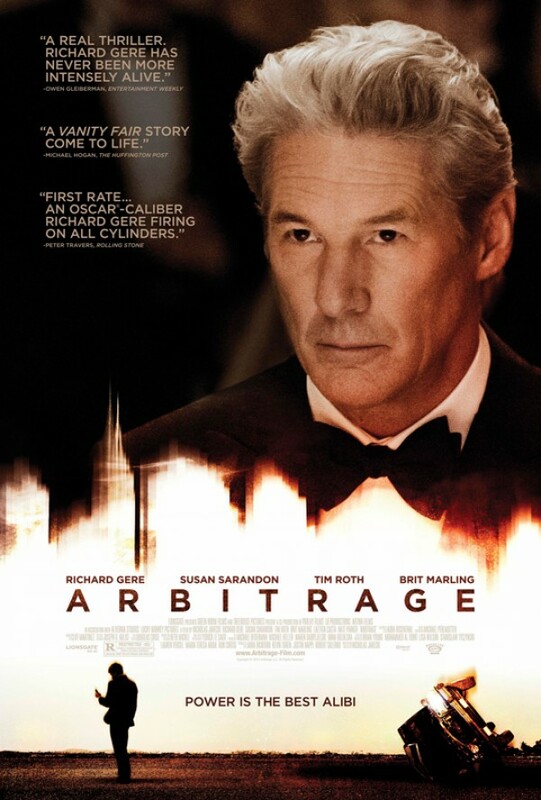 Effective in the way that only films with no stakes or logic can be, Nicholas Jarecki’s Arbitrage finds hedge fund executive Robert Miller (serious-faced, yet effective Richard Gere) in a bind after his mistress (who he seemingly makes no effort to hide, giving her major financial support, freely breaking into her house, and flaunting her art events around his office) is killed when he falls asleep at the wheel. With a major financial merger on hold – and the reality that he has committed major fraud to his investors – Robert, desperate to avoid a scandal, calls his dead driver’s son (who he seemingly has no relationship with) to pick him up, take him back to the city, and cover up his lie. Arbitrage plays this all by the books, as Robert’s daughter Brooke (stoic-faced Brit Marling) and wife Ellen (concerned-faced Susan Sarandon) slowly realize and confront their patriarch about his financial obsessions and how this has “brought down the family,” despite everyone ending up pretty a-ok when all is said and done. Brooke’s naivete contrasts Robert’s assurances, knowing that no matter the outcome he will be on top. Still, Brooke’s brief cover up – “He’s my dad. 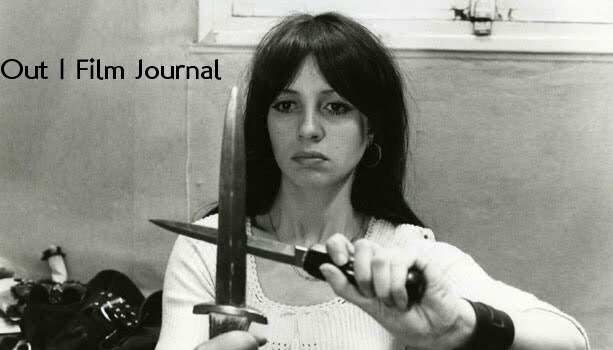 I have to trust him.” – is so elementary and blandly delivered that any investment in the actions becomes laughable. Not helping matters is the film’s strangest role, the super-invested Detective Bryer (Tim Roth) who apparently has been trying to bring down Miller for years. Or something. How Detective Bryer’s case extends beyond the parameters of an involuntary manslaughter, leaving the scene of the crime inanity and into a full fledged felony of his own that almost goes without mention is unclear. (A late confrontation with a judge who sternly says, “You have to get him the right way” has to make us wonder if this conversation has anything to do with anything that actually takes place in the film, and, if so, exactly how these characters would be aware of it.) 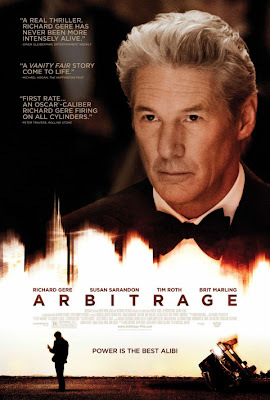 Arbitrage may offer some easily digestible entertainment, but its numbers never add up.